Under Construction. 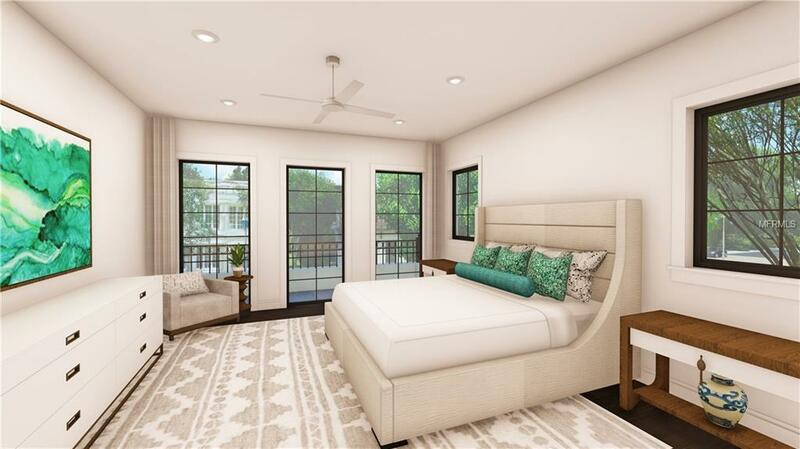 Introducing The Morse + Pennsylvania Brownstones - Phase 2 of Phil Kean Designs downtown Winter Park townhome development. 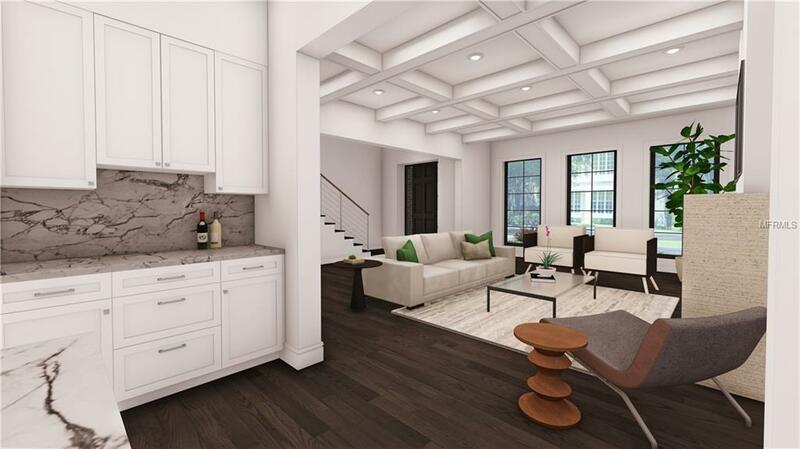 Another one-of-a-kind design by Phil Kean which offers luxury living spaces, private garages and in-unit elevators. 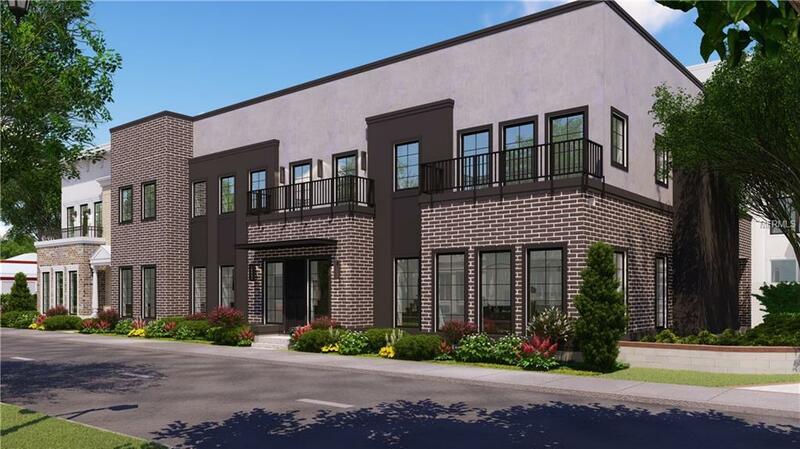 Unit 2-2 (Bldg 2 - Unit 2) is a 3-story home with a private courtyard/green space, a fenced front yard space, an attached 3-car garage and high-end details and finishes throughout. The first floor has a wonderful entertainment space with a wall of glass sliding doors that connect the living room with wet bar to the outdoor courtyard/green space. 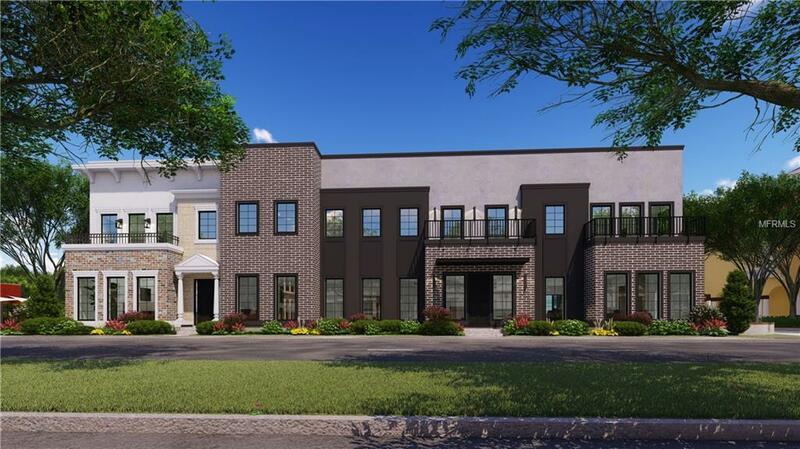 The second floor showcases the Wolf/Subzero kitchen, dining room with French doors to the covered balcony, a spacious great room and an office/flex room. The third floor has a private and generous master suite with 12 x 9 walk-in closet and a spa-like master bath. Two additional bedroom are also featured on the third floor. Perfect living for the urbanists who love to walk to everything, the travelers who want lock + leave and the commuters who need easy access to I-4 and downtown Orlando. Ideal location that is walking distance to the shops and restaurants of Park Avenue and Hannibal Square, the SunRail, Winter Park Farmers Market, and Hillstones.